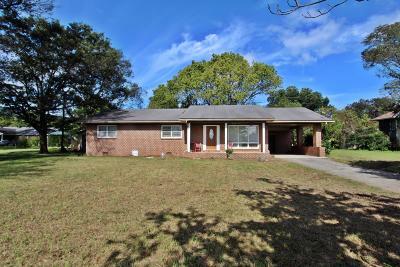 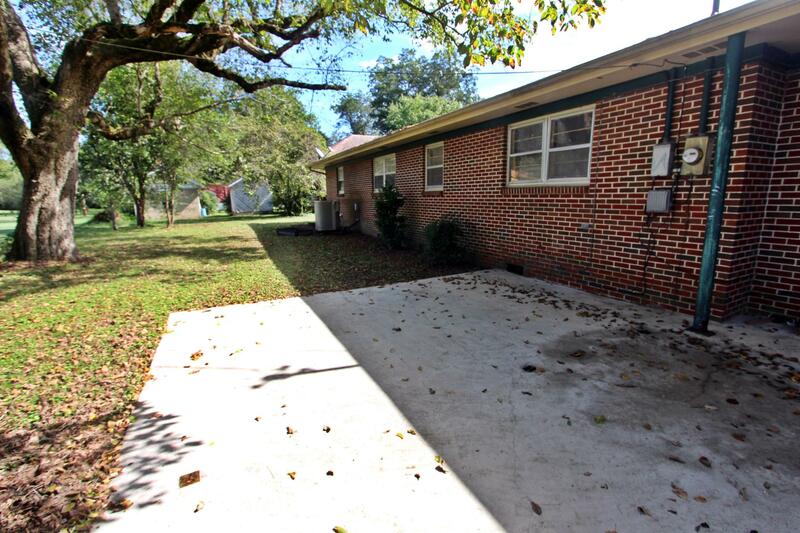 Fantastic spacious home located 20 minutes from downtown Chattanooga for a lovely night out on the town. 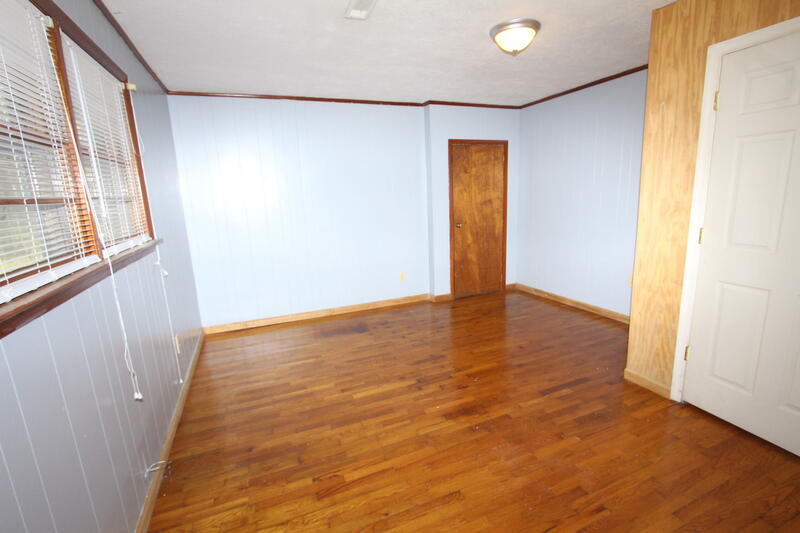 Conveniently located 12 minutes from Walmart Super Center for all your shopping needs. 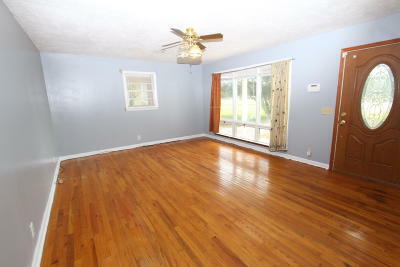 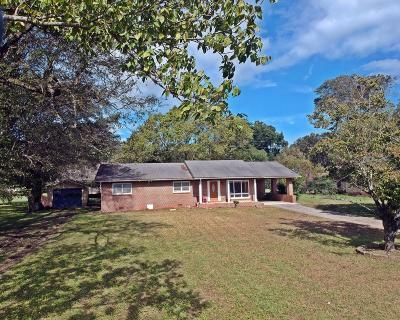 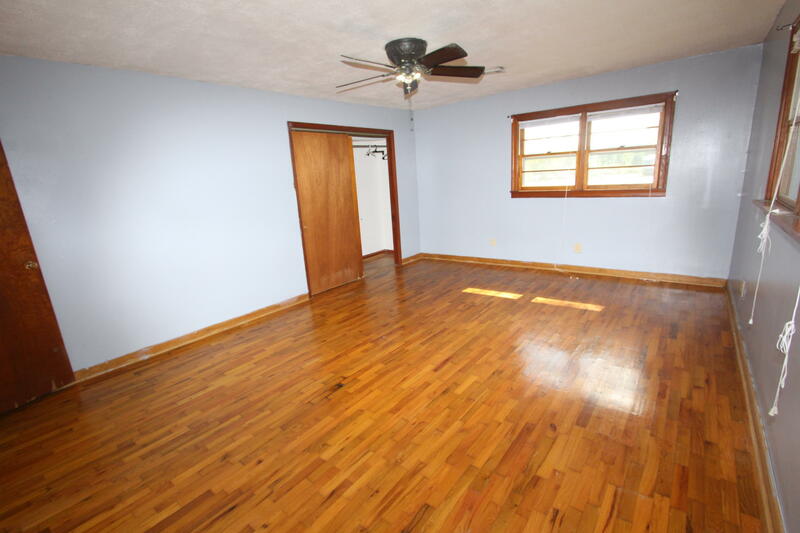 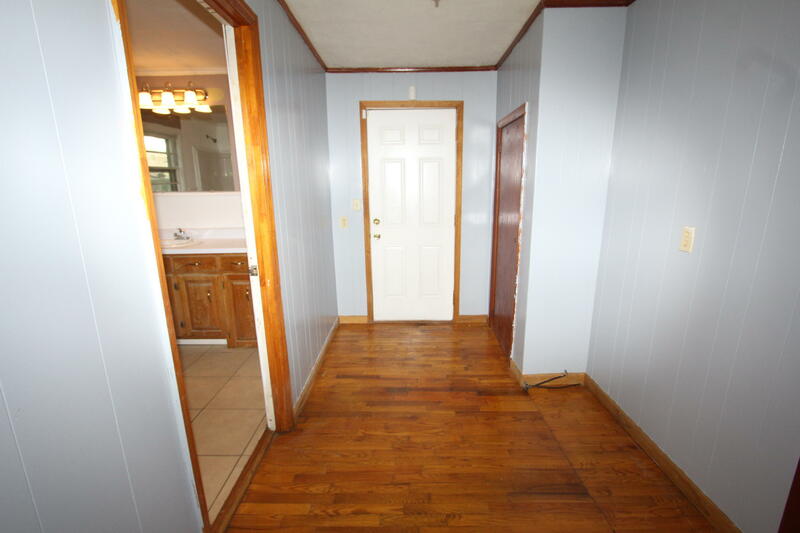 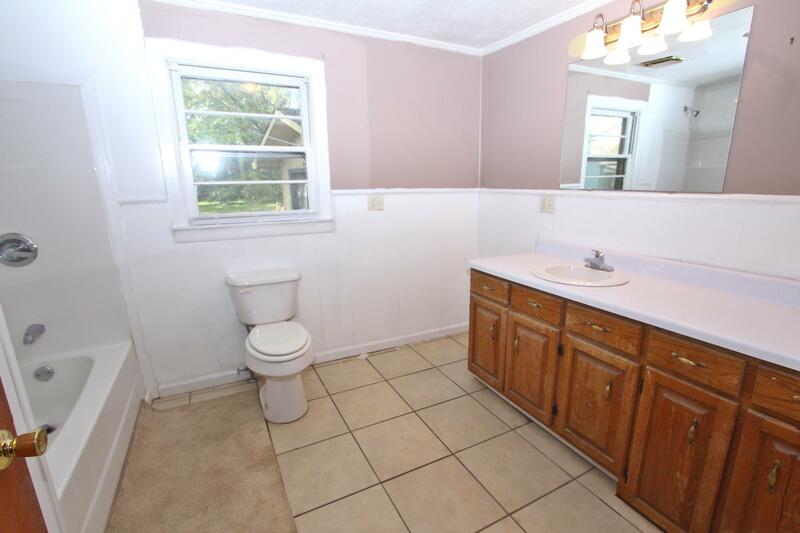 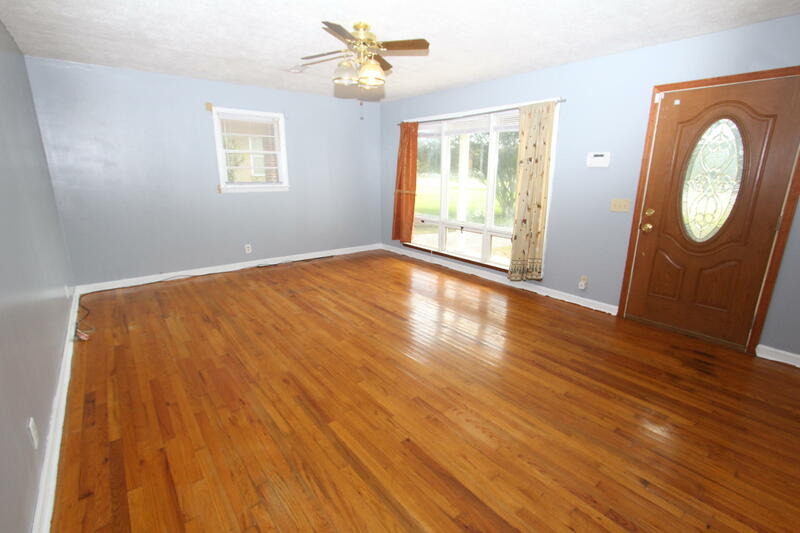 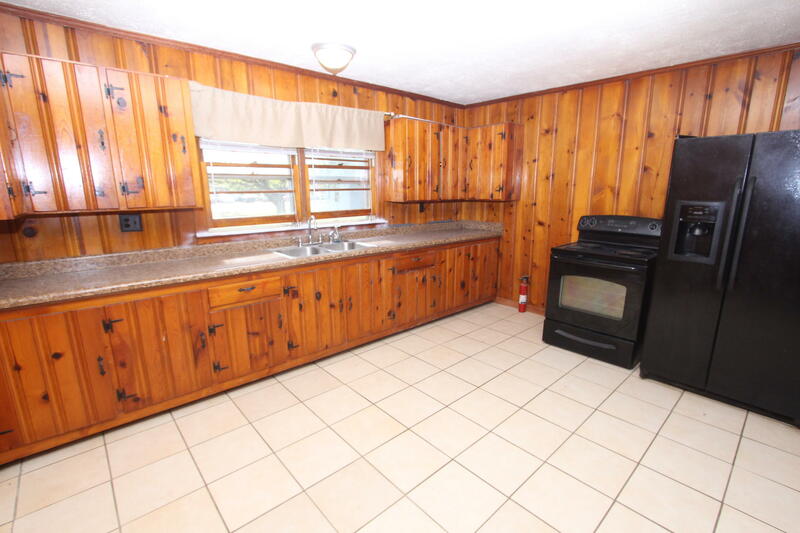 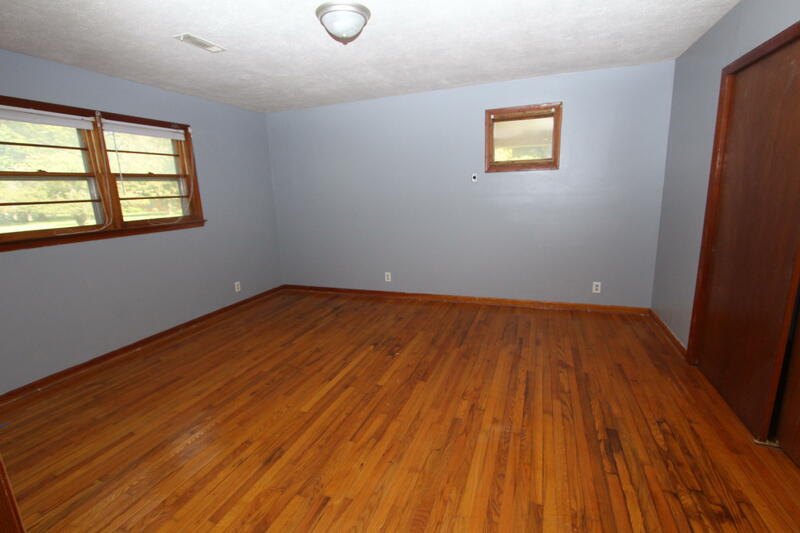 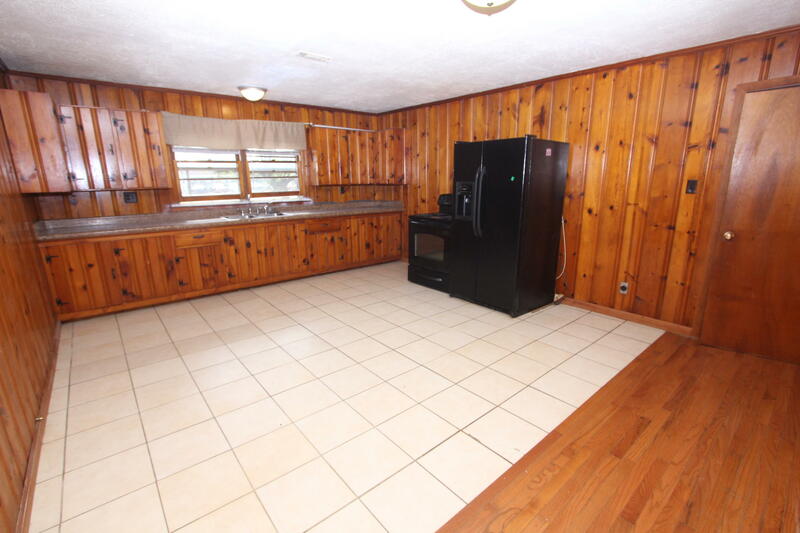 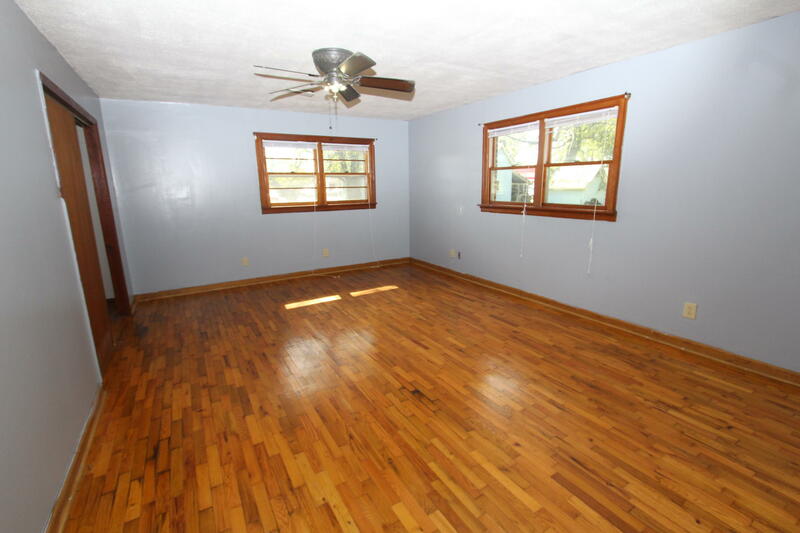 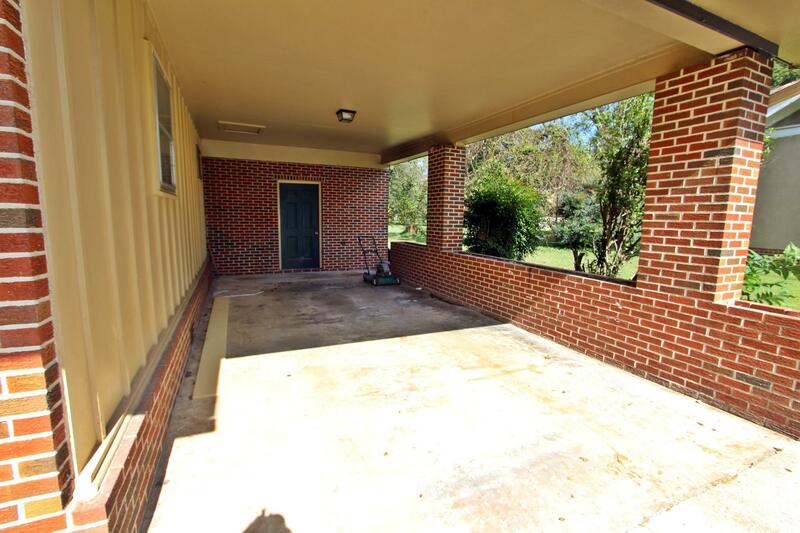 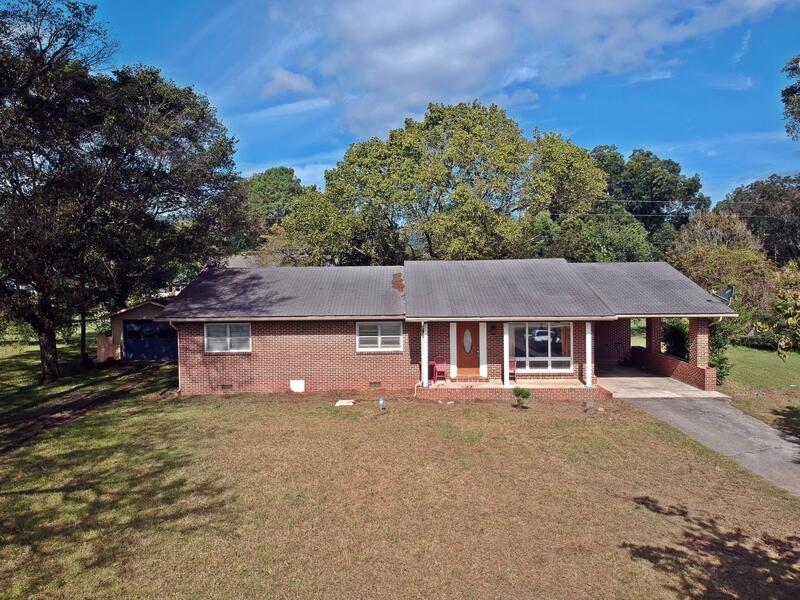 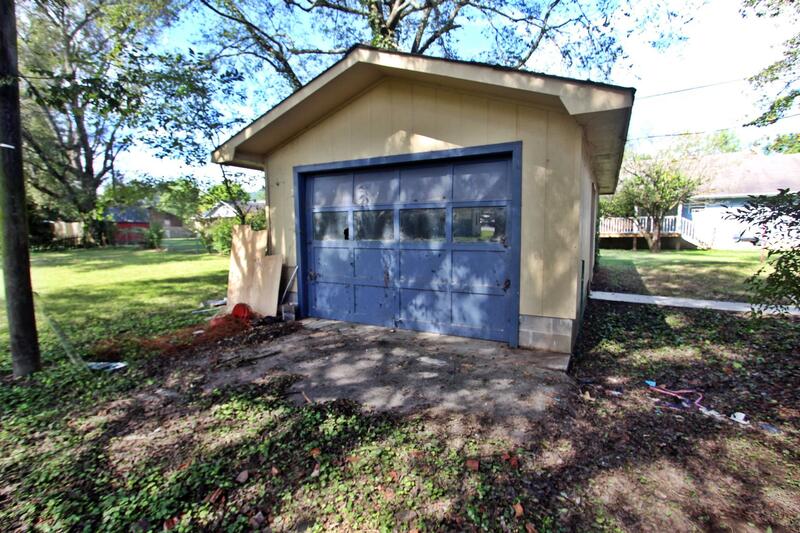 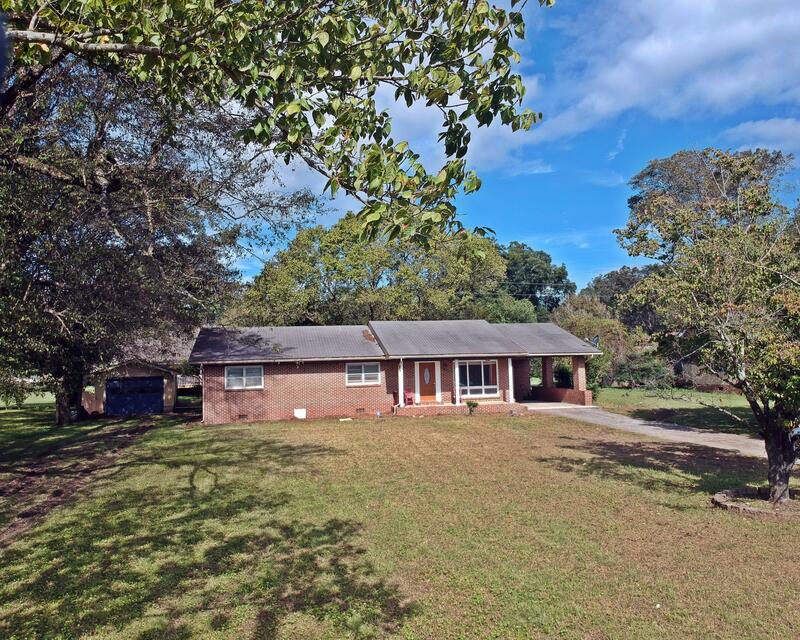 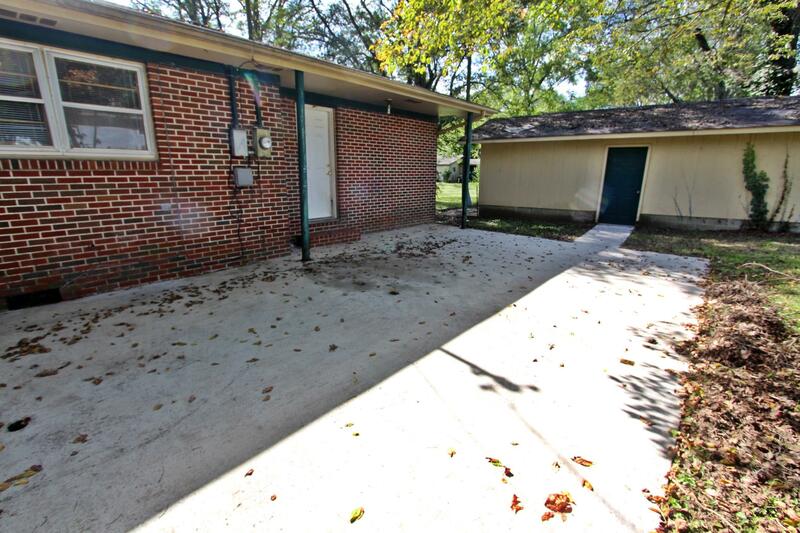 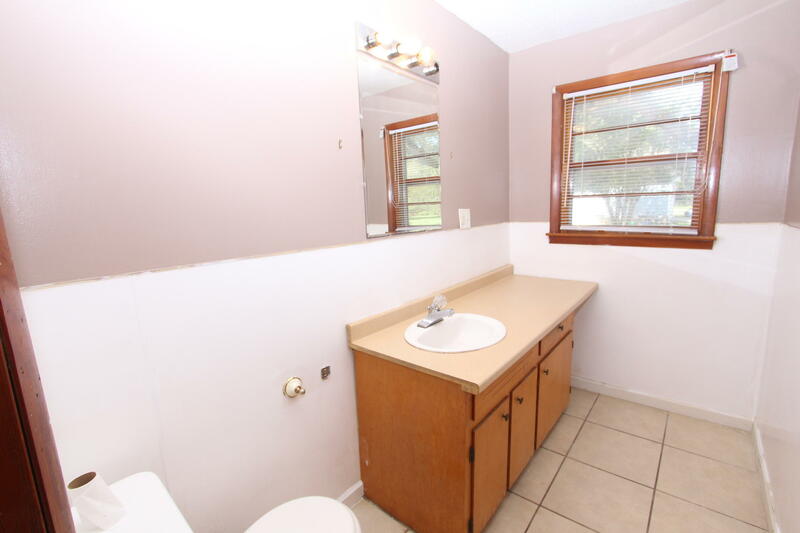 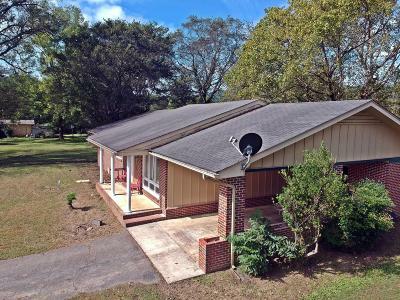 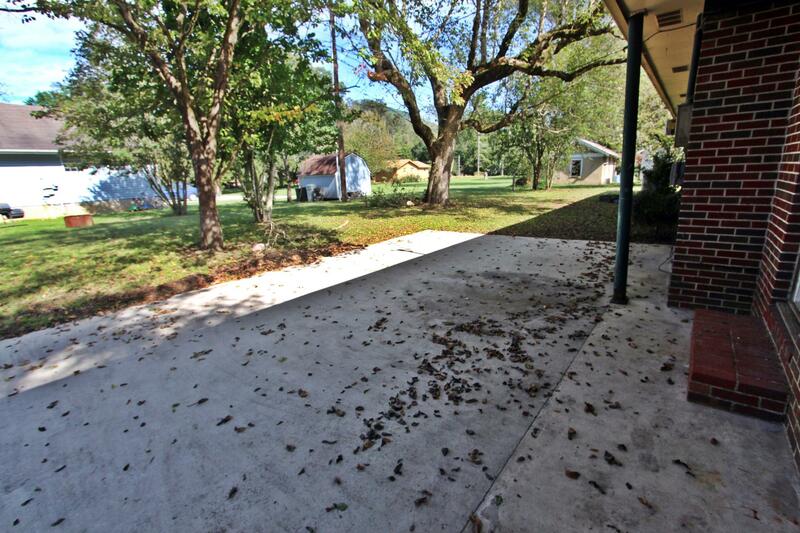 This home features original hardwood and tile throughout the home. 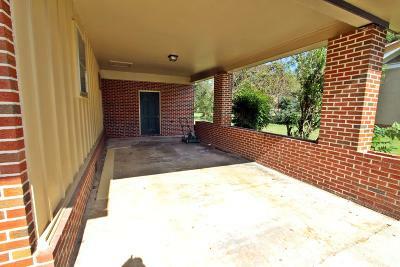 Lots of roaming to be done in the big front yard also! Call today for you private tour! 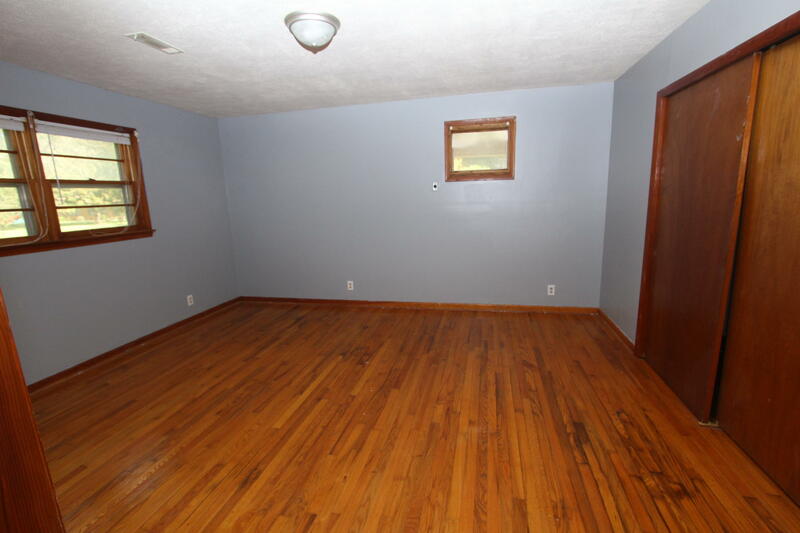 !BRING ALL OFFERS!